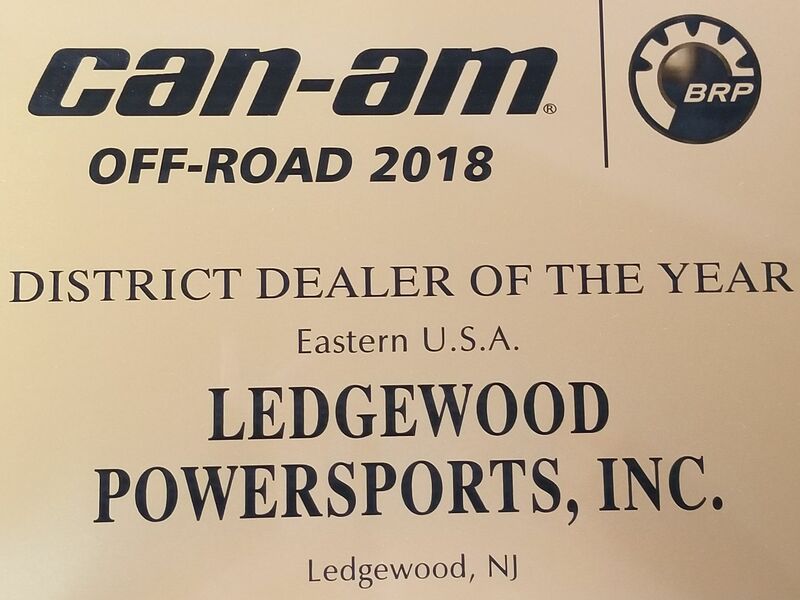 Ledgewood Powersports Inc. is located in Ledgewood, NJ. Shop our large online inventory. SALE PRICES TOO LOW TO SHOW!!!! SALE PRICE TO LOW TO SHOW!!! Demo model - ONLY 20 MILES! 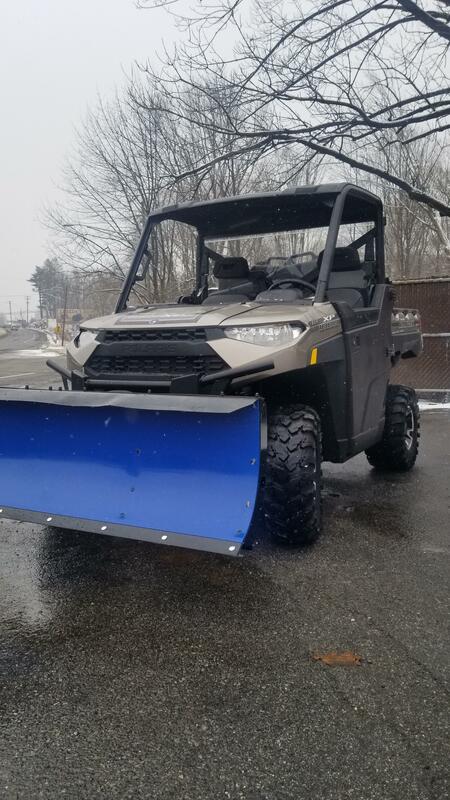 Comes equipped with all Polaris OEM accessories, ready for the winter storms ahead! 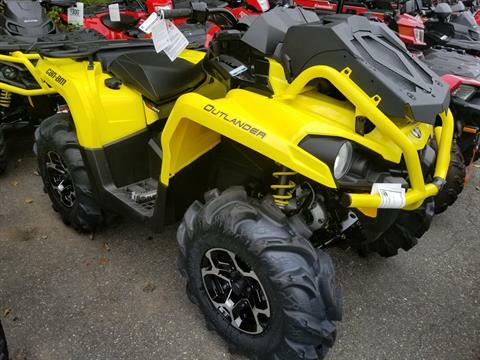 THE LOWEST PRICES OF THE YEAR ON ALL 2018 AND PRIOR SEADOO, CAN-AM, POLARIS & KAWASAKI POWERSPORTS!!! Kawasaki offers additional rebates to active duty or veterans for any Military customers, please inform our sales team if you are eligible, so we can help to save you money! LPS HAS SOME OF THE THE LOWEST PRICED UTV/ATV DEALER IN TRI-STATE AREA, all brands!!!! 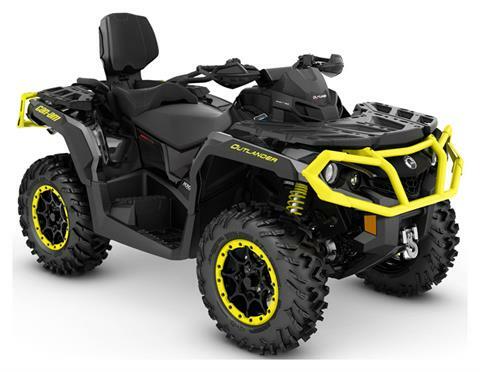 WE WILL NOT BE UNDERSOLD ON ANY KAWASAKI POLARIS OR CAN-AM!! IN BUSINESS SINCE 1977, WE HAVE THE SMALLEST BUILDING OVERHEAD, SO WE ARE ABLE TO BETTER EVERY SINGLE DEAL ON EVERY UNIT. SHOP BIG, BUT BUY WHERE YOUR NOT OVERPAYING! OUR MOTTO- SPEND LESS AND GET MORE!!! We run your credit for FREE!!!! Our process takes 20 minutes and saves you time. The lowest overhead dealership means the biggest savings for you. 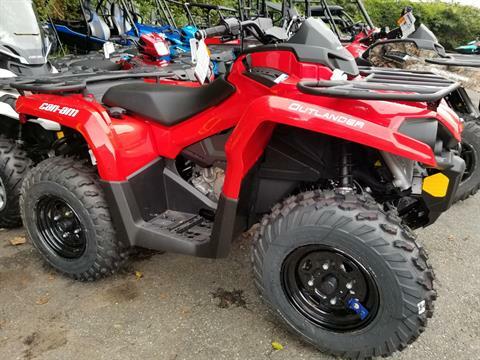 COME SAVE MONEY AT LEDGEWOOD POWERSPORTS, WHERE OUR INVESTMENT IS IN OUR CUSTOMERS' SATISFACTION WITH OUR SALES AND SERVICE. *Price if shown does not include government fees, taxes, dealer freight/dealer preparation, dealer documentary preparation, finance charges(if applicable)Final actual sales price will vary depending on options, accessories selected and inventory levels. Price includes all rebates and incentives applied to our price, TRADE IN DEALS ARE NOT INCLUDED IN THESE PRICES. SPEND LESS GET MORE AT LEDGEWOOD POWERSPORTS SINCE 1977!! 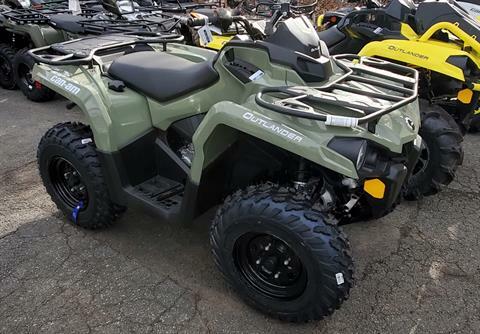 WE HAVE some of THE LOWEST PRICES ON ALL KAWASAKI MOTORCYCLES, ATVS, AND TERYX/MULES! WE ARE OVERSTOCKED ON LEFTOVERS. MAKE US YOUR LAST STOP AND LET US HELP YOU GET YOUR NEW VEHICLE with our low overhead! 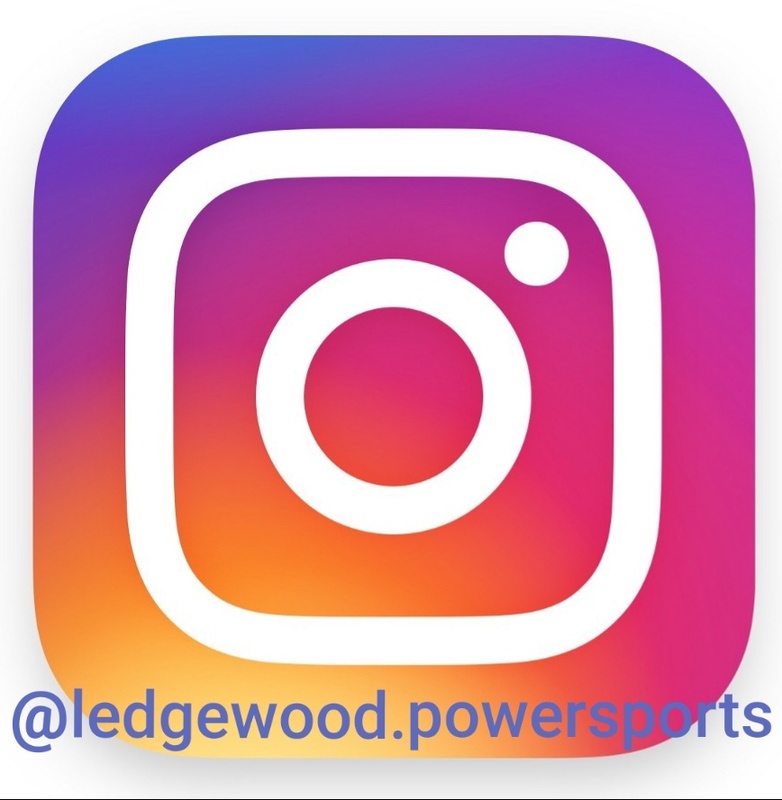 In business since 1977, Ledgewood Powersports is a multi-franchise powersports dealership. Owned by the Schmidts since the 70'S, you"ll quickly see why Ledgewood Powersports Inc can be your local dealership! Were family owned and family operated and there's always a SCHMIDT at the dealership to ensure your satisfaction!!! We sell what we ride and we service everything we sell and CARE about your experiences with us. You'll experience the difference at Ledgewood Powersports and you'll love doing business with us! Our sales team will give you the personal attention you deserve and the technical product knowledge you need. We are an award winning, full line Kawasaki, Polaris, SeaDoo and Can-Am dealer conveniently located in MORRIS COUNTY, New Jersey right off Interstate Rt 80 and we have loads of Kawasaki, Polaris, CAN-AM, and SeaDoo inventory in stock and displayed in both the upstairs and main floor showrooms and we'll never loose a deal due to price! NEVER EVER! WE ALSO REMEMBER THAT YOU, OUR CUSTOMERS, KEEP US IN BUSINESS AND WE APPRECIATE YOUR LOYALTY TO US. WE HOPE TO RETURN THAT LOYALTY BACK TO YOU IN GREAT SERVICE AND UNMATCHED PRICES. Visit us for the BEST in Polaris sales experiences. 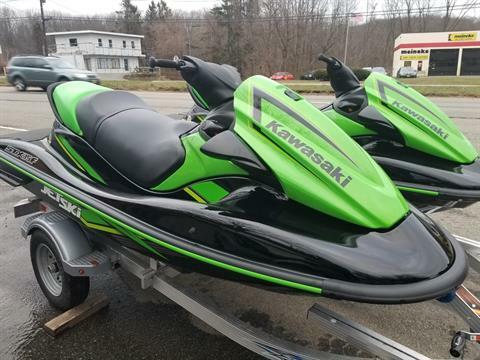 GET YOUR BEST KAWASAKI PRICE AND CALL US. WE WILL BEAT THAT PRICE AND GIVE YOU A HIGH DEGREE OF CUSTOMER SERVICE! 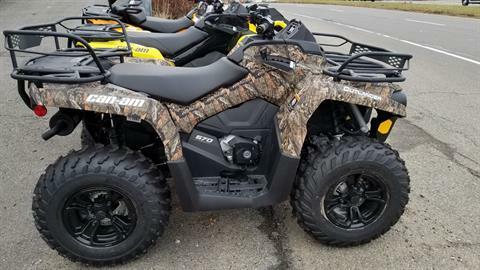 ALL CAN AM ATVs....... WE BETTER EVERY DEAL, EVERY DAY! POLARIS RANGERS AND RZRS AT MASSIVE DISCOUNTS, OVER 90 IN STOCK. 450, 570, 850s AND 1000s! IN STOCK. HURRY, Visit us last! PLEASE NOTE FOR OUR CUSTOMERS SAFETY! ALL POWERSPORTS VEHICLES ARE INHERENTLY DANGEROUS TO OPERATE. 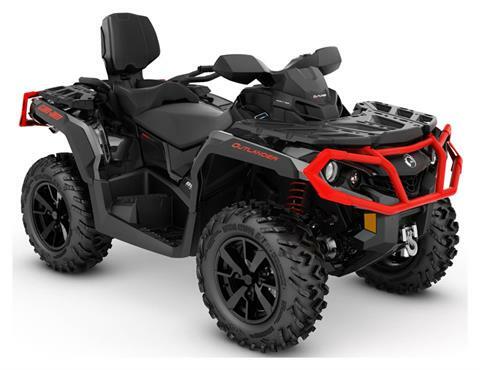 LEDGEWOOD POWERSPORTS RECOMMENDS ALL CUSTOMERS OF ANY AGE TAKE A SAFETY COURSE PRIOR TO PURCHASE AND USE OF A POWERSPORTS VEHICLE. CHILDREN SHOULD NEVER OPERATE AN ADULT VEHICLE. 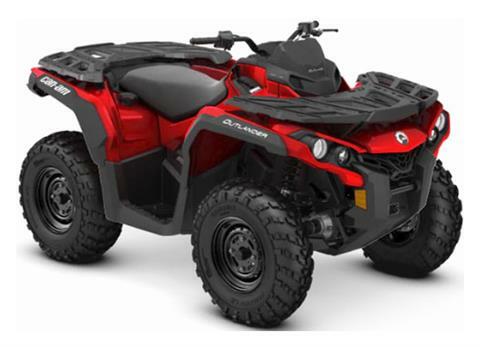 CHILDREN SHOULD ONLY OPERATE A POWERSPORTS VEHICLE WITHIN THE RECOMMENDED AGE RESTRICTIONS AND CHILDS RIDING ABILITY AND AFTER AN APPROVED MOTORCYCLE, ATV , UTV OR WATERCRAFT SAFETY COURSE. Ledgewood Powersports is committed to facilitating the accessibility and usability of our Website, ledgewoodpowersports.com, for all people with disabilities. Ledgewood Powersports has implemented relevant portions of the World Wide Web Consortium’s Web Content Accessibility Guidelines 2.0 Level AA (WCAG 2.0 AA) as our web accessibility standard. Our website is tested on a periodic basis with assistive technology such as screen readers and screen magnifiers, and with users with disabilities who use these technologies. Additionally, Ledgewood Powersports has a specific ADA assistants employed full time who are available to assist any ADA customer with your shopping needs or product questions. 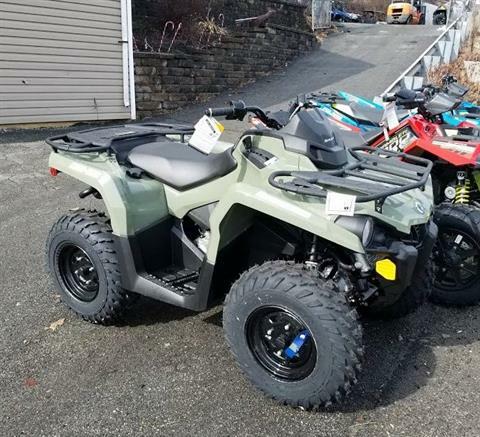 Contact Noelle Schmidt or James DiCataldo at Ledgewood Powersports with your Accessibility Questions: 973-584-6488 or grncycle@optonline.net for ADA assistance!! 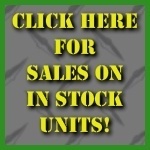 If, at any time, you have specific questions or concerns about the accessibility of any particular Web page on ledgewoodpowersports.com, please contact us at 973-584-6488. If you do encounter an accessibility issue, please be sure to specify the Web page, and we will make all reasonable efforts to make that page accessible for you.